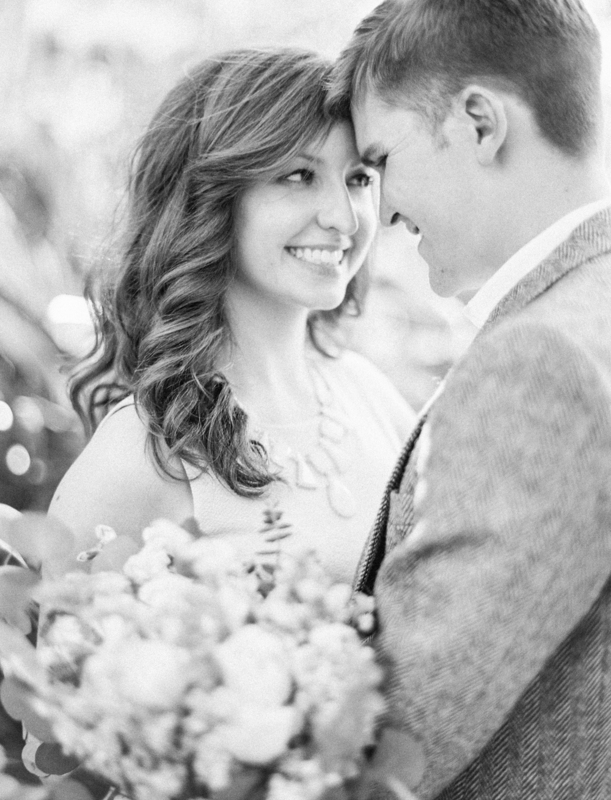 Engagement sessions are so dear to my heart. I love the thrilling emotion that radiates from a newly-engaged couples. 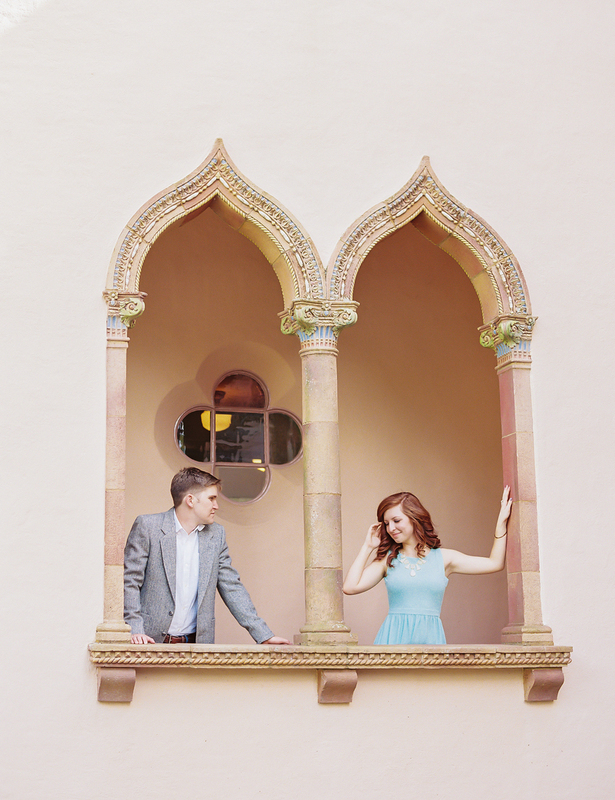 McKenzie and Michael's session at the Ca d'Zan Ringling Mansion was jaw-droppingly gorgeous. It has taken me months to event attempt to post a few here because of my immense pile of favorites. 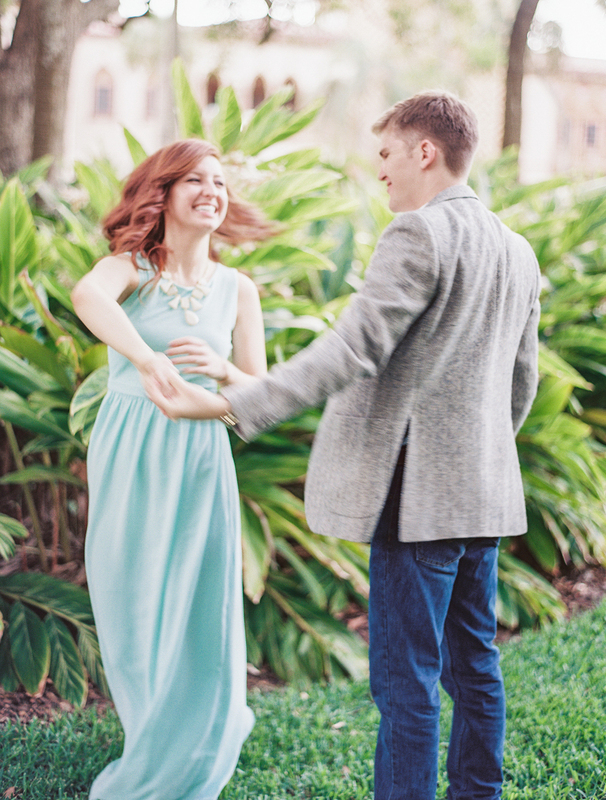 When we chatted about where to photograph this session, I knew the mansion in Sarasota was perfect. Together they are bright and bubbly. Their love can't be disguised and written all over their faces. 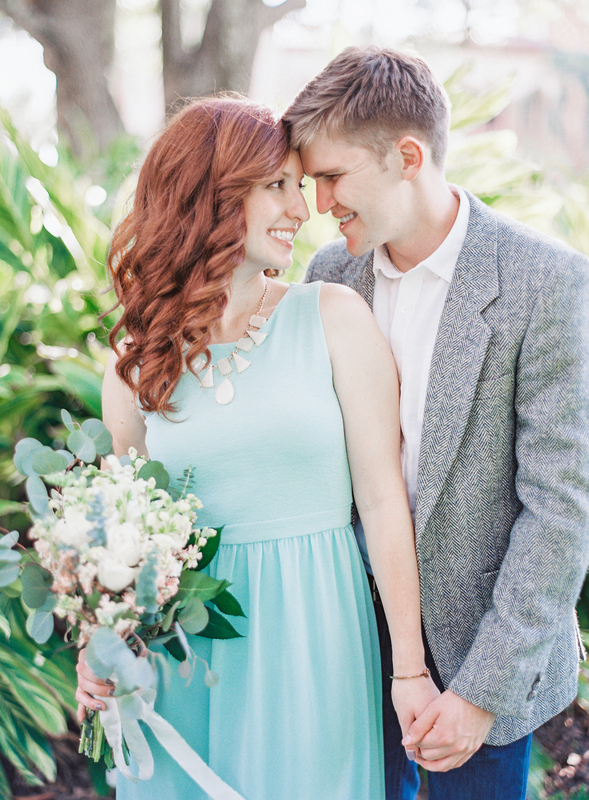 Of course, I also love these two because they also adore all things blue-green hued. Here are just a few of my favorites from our time together.